Face masks are a great at home skin care treat but some can contain utter rubbish in terms of ingredients, be pricey and claim to suit all skin types. 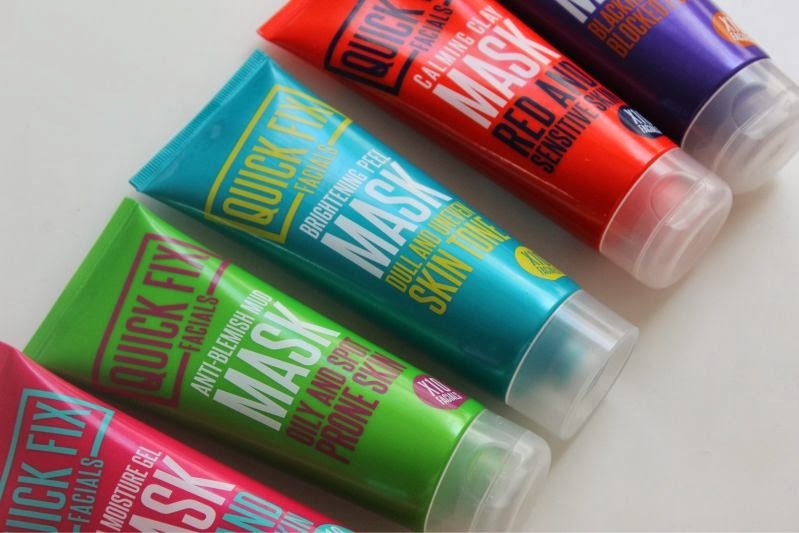 Well for a measly £5 you can have the complete opposite in the Quick Fix Facial range which includes five face masks each created to target a specific skin type and concern as well as containing top notch ingredients. 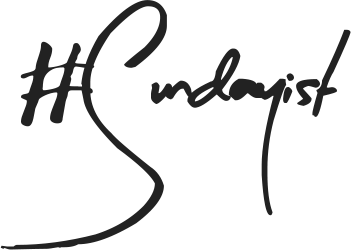 Let's delve a little deeper shall we? 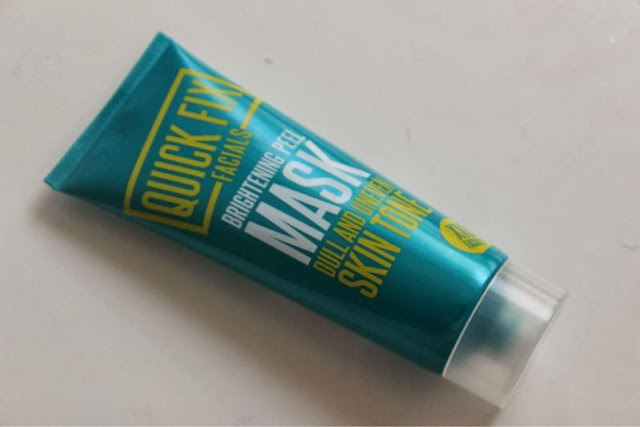 Quick Fix Facials Anti-Blemish Mud Mask - This has been formulated for oily and blemish prone skins but that is not to say that should you experience a breakout that you can't slap it on to help aid the healing process. Basically this aids oily and congested skin by drying the skin out temporarily (the dead sea mud) and draws all the impurities to the surface, yes it dries out the skin a little but it does help reduce excess oil. This mask also contains salicylic acid which not only lightly exfoliates but again draws out the impurities as well as aiding the tightening of pores. 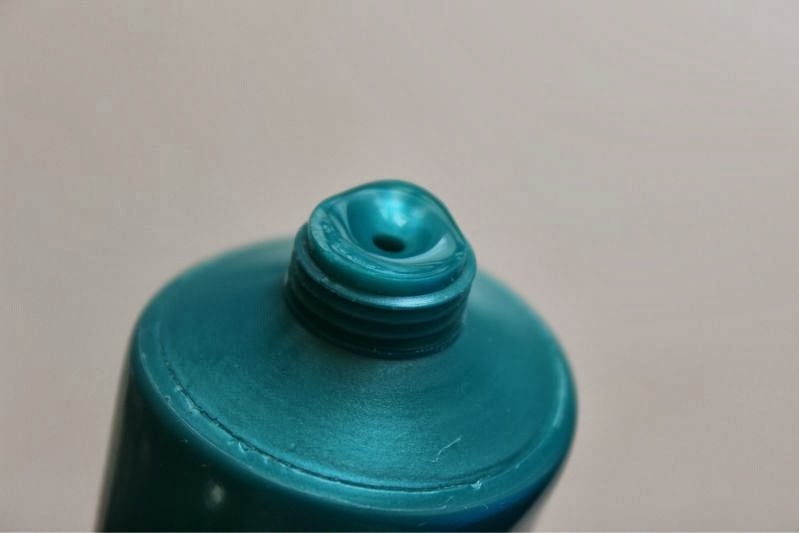 Last but not least it contains tea tree oil which can and does dry out blemishes - reducing them in size and redness as well as being an antibacterial propriety. I like this mask a little to the Origins Clear Improvement Mask in that it helps with both oily and blemish stricken skin as well as being a great deep cleansing treat. 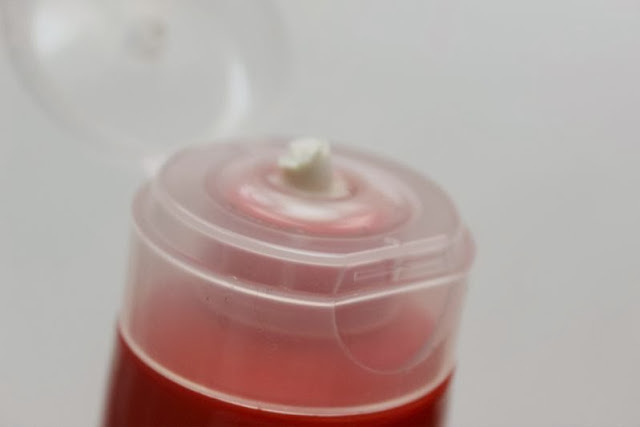 This left my skin looking more matte, deeply cleansed and did reduce the redness from a certain pesky blemish. It won't instantly clear up your skin but it does give it a helping hand. 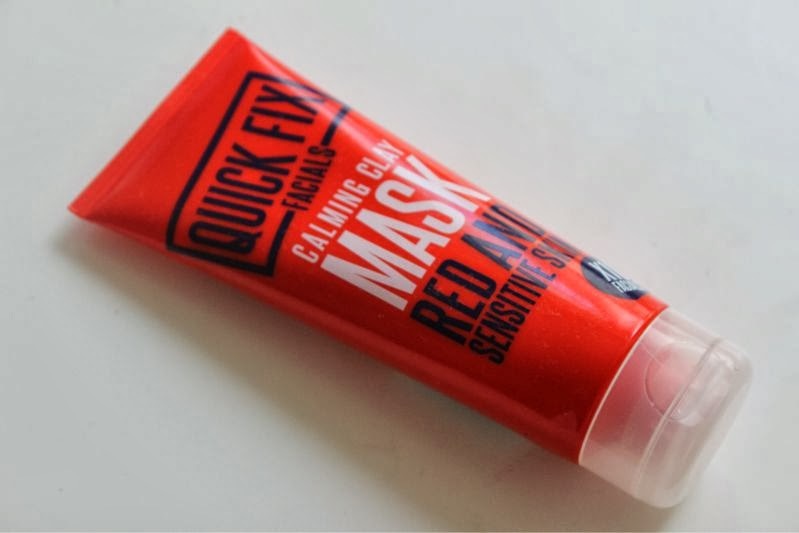 Quick Fix Facials Brightening Peel Mask - Let's be honest the cold, wind and rain really zaps the radiance out of the majority of skin types and most of will try anything to get back out healthy glow so this mask could be a great "quick fix". As the name suggests this is a peel off mask so not only does it help brighten the skin but it also offers a deep cleanse but gently removing dirt, grime and make-up from the pores, the main reason why I applied truth be told. 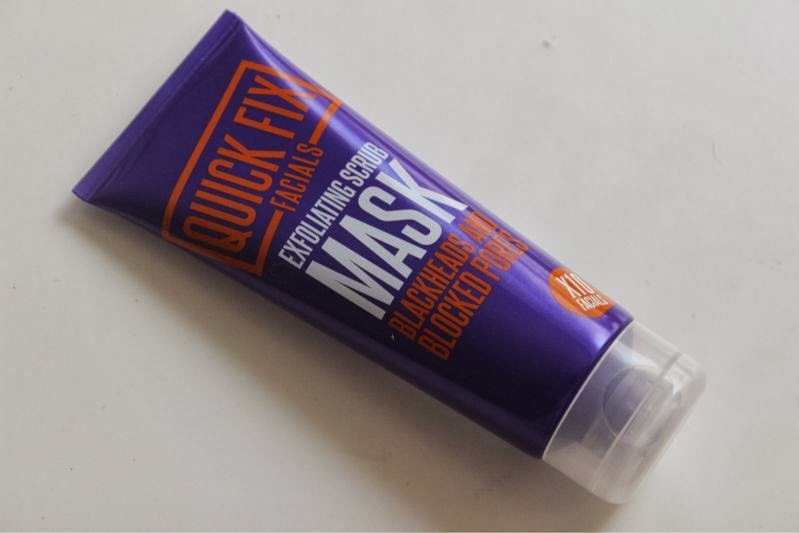 The Quick Fix Facials Brightening Peel Mask gets to work with the additions of Papaya extract which is said to promote cell turnover and as a result encourages brighter skin, this is only strengthened with Mulberry Extract which can also even out skin tone. 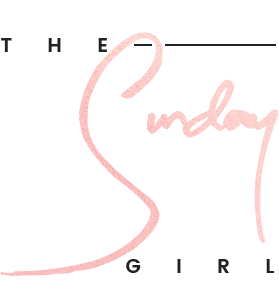 To really give the skin a kick up the bum this contains Goji Berry Extract to stimulate, energise and boost radiance which I found to work from the first application. I don't have any other mask to compare this too but will say that it is fun to apply and peel off, helps un-clog pores and does to some extent temporarily brighten the skin. 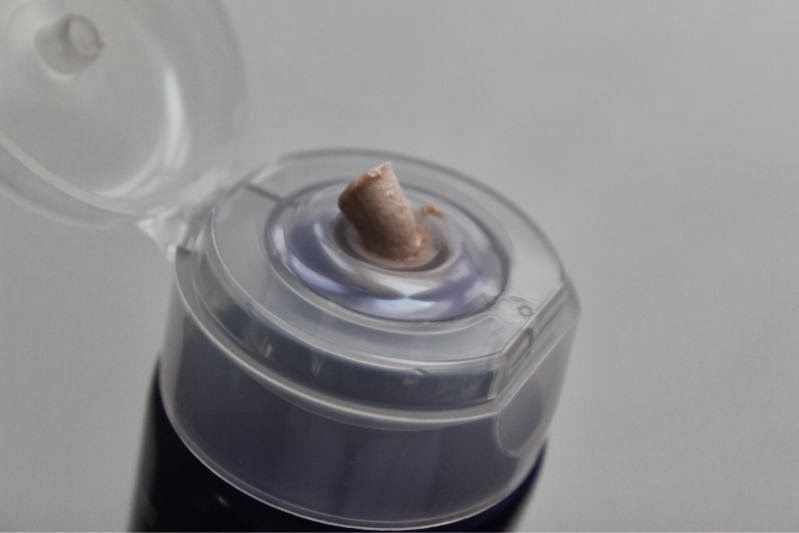 Quick Fix Facials Calming Clay Mask - Anyone with sensitive skin will contest to just how tricky it is finding a skin care product that will not irritate, cause a rash or simply leave you with the mother of all break outs. Not only does this mask work wonderful in conjunction with sensitive skin but it actually helps counteract the damage any other product may inflict on such skin type. This is another clay mask which does dry out but feels cooling at the same time which is beneficial should you have blemishes and excess oil. 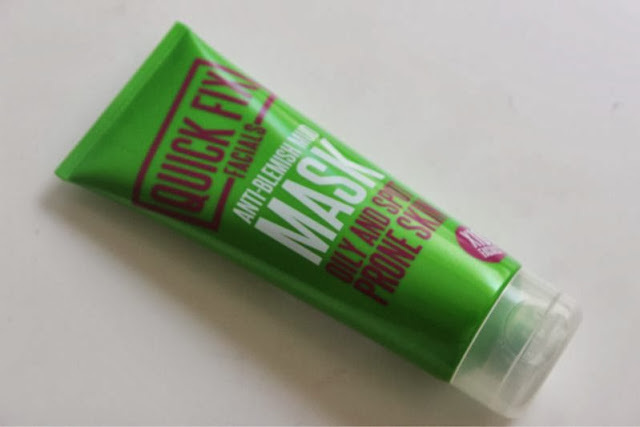 The Quick Fix Facials Calming Clay Mask contains Aloe Vera to calm, soothe and reduce inflammation - I also find it great for taking the itch out of the skin too. Chamomile again to soothe and soften the skin and lastly Rose Extract to minimise redness. If you are looking for a cheaper solution to Origins Out of Trouble Mask this it. 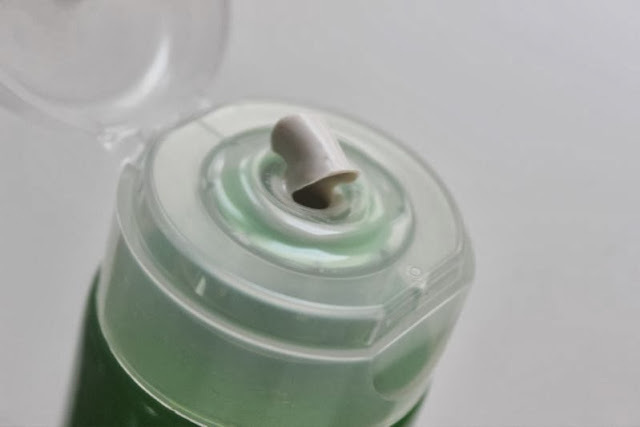 One application will soothe and calm the skin, no it won't rid you of a rash or any other skin complaint but it does reduce inflammation and redness which is always a bonus for easily irritated skin. Quick Fix Facials Exfoliating Scrub Mask - I'm not fully sure this constitutes as a face mask but rather it is a great facial scrub. I'm not particularly one for face scrubs but I found this to be a gentle yet effective exfoliator that helped remove any dry skin as well as dead and dull skin cells without upsetting my sensitive skin. Yes using this did help brighten my skin but the scent is not all that great - it reminds me of hair removal cream and is a little off putting. 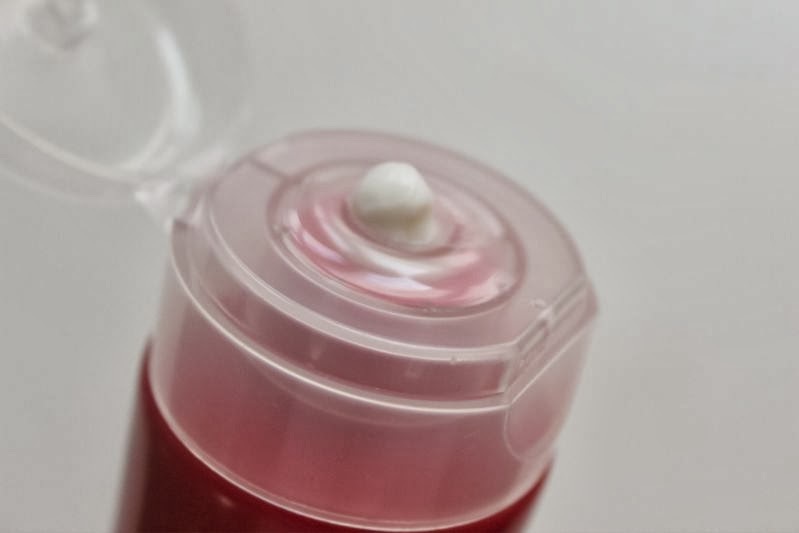 However there is no disputing it contains stellar ingredients such as Pink Rose Clay to cleanse and de-congest, Glycolic Acid to balance and exfoliate and lastly the antioxidant boosting Pomegranate extract to brighten and protect. 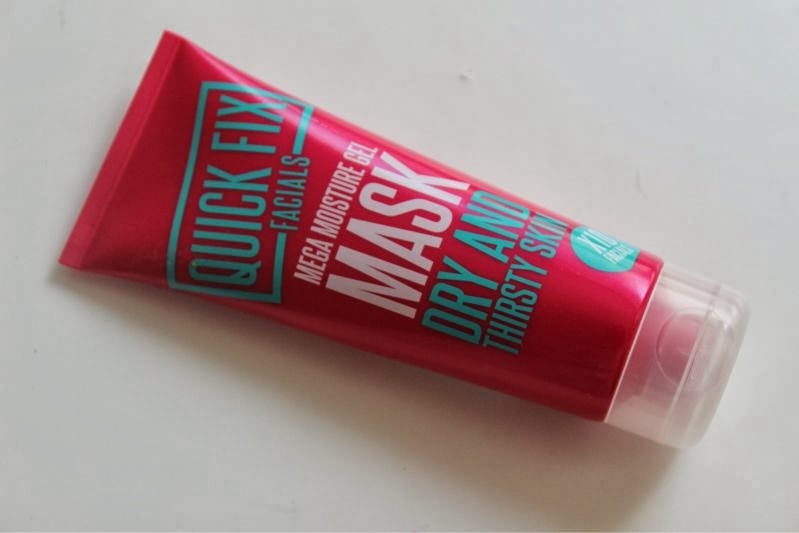 Quick Fix Facials Mega Moisturising Mask - I liken this a little to Origins Drink Up Mask, they both have a cooling gel texture that gives dry skin a much needed boost of instant moisture. It feels lovely on the skin but as I have oily skin I can't properly review this particular formula. What I can say is that it is not at all heavy, won't encourage the skin to break out or produce excess sebum and is perfect for the winter. As you might imagine this included Hyaluronic Acid to replenish, trap and replace lost moisture as well as Vitamin E to plump the skin and lastly Marine Collagen to again moisturise and boost elasticity levels. Check out the International Giveaway on my Blog..
Dressale.com Giveaway and 2 Winners this time!! These sound lovely, especially for the price! you've just written the claims.... you haven't told us about your experience with them at all. @jessie I have indeed for the ones that I was able to try out - my skin is oily and not all were suited so my reviews on those would have been pointless as it isn't aimed at my skin type if that at all makes sense? I might have to pick up a couple of these, as my current favourites are SO expensive. I'd be interested to see how the Brightening mask fares, as one of Elemis facemasks has similar ingredients (I think) and I've never been able to find one to match it! I have seen these in boots and been very curious! Fab review! I got some face masks like this from America! Glad to see they are coming over to England now! I'd been trying to find a new face mask to try out, and these seem like a good idea! Especially the Anti blemish mask, for my annoying acne prone skin!